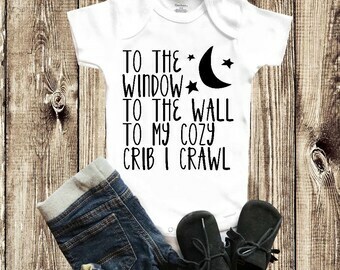 Spit happens unisex terry cloth baby bib. 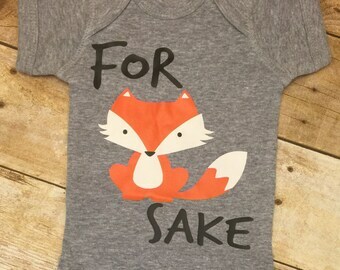 Available in many different colors! 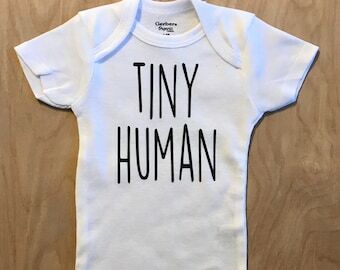 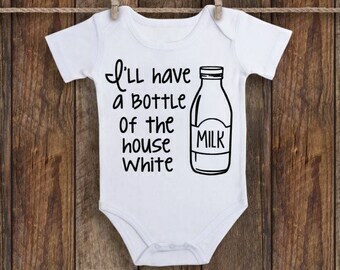 Funny onesie: I'm the good kind of fat. 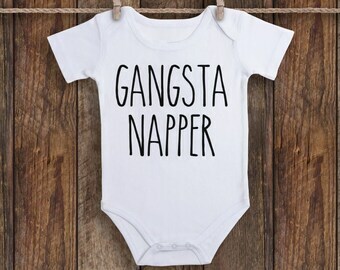 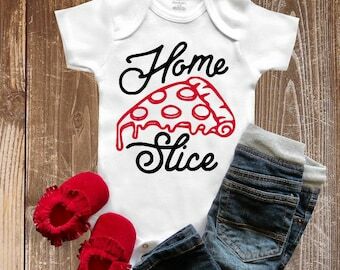 Hard Knock Life Onesie Baby Shower FAVE!